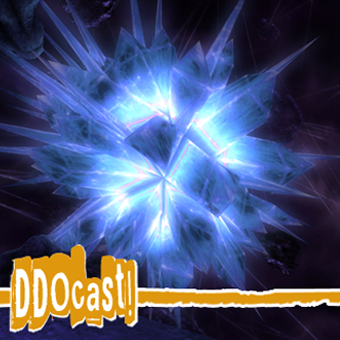 DDOcast 257 « DDOcast – A DDO Podcast! Join Sig and Anne on this weeks DDO game and community news. We’ve also got two interviews: Marcy Rockwell on her latest DDO Novel, Skein of Shadows, then with DDO fan-fic author Myra Scott on The Moon Breaker. Also don’t forget to join in on our contest for a free eBook copy of the Skein of Shadows. You’ll have two chances to win! Share your idea for a DDO novel by emailing ddocast@gmail.com. 0:20:23 Contest: Win an eBook Copy of Skien of Shadows! LINK for Kobold Quarterly RPG Drivethru Sale!